Ryanair pilot talks hit FOURTH day as agreements not met – will more flights be cancelled? 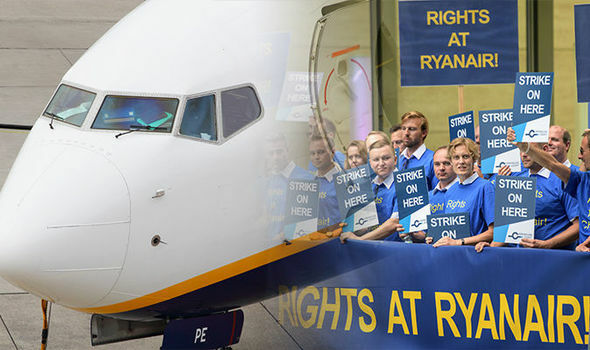 RYANAIR talks with pilot union Irish Airline Pilots’ Association have failed to reach an agreement for a fourth day. Does this mean more strikes and cancelled flights for passengers?